DDPY has something for everyone on your holiday shopping list. Order soon and finish your holiday shopping so you can hit the mat! DDPY Rebuild was created for those with limited mobility and those 55+. It's the perfect way to help your parents (or grandparents) keep active in their golden years. 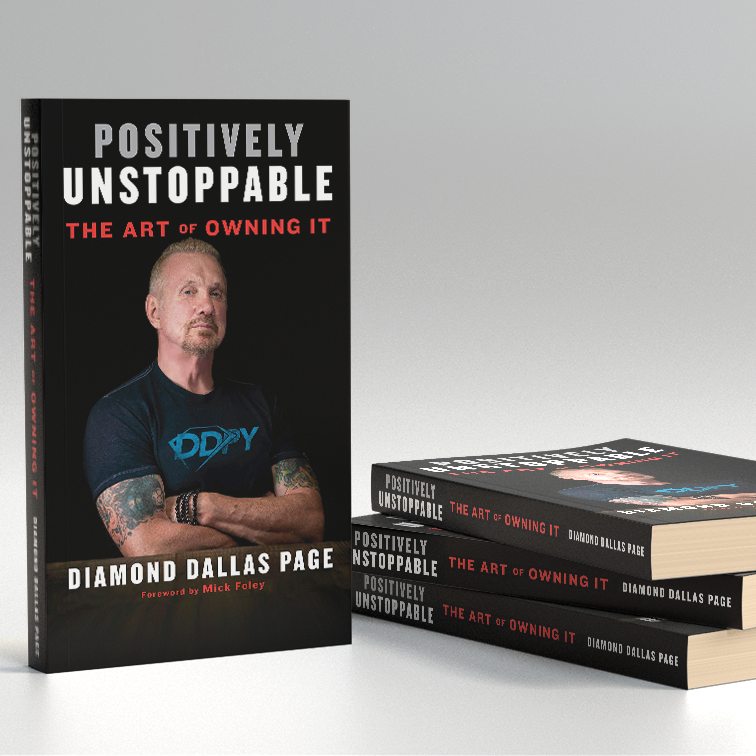 Help someone get a head start on their New Year's resolutions by pre-ordering them a copy of DDP's new book, Positively Unstoppable: The Art Of Owning It. It's a guide for anyone looking to transform their mindset and conquer goals. Secure a spot on the 2019 DDPY Retreat at the 5 star luxury resort, El Dorado Casitas Royale, in the Riviera Maya. This is a once-in-a-lifetime getaway that will earn you major points for years to come. If you've seen The Resurrection of Jake The Snake then you know all about DDP's former home, the Accountability Crib. 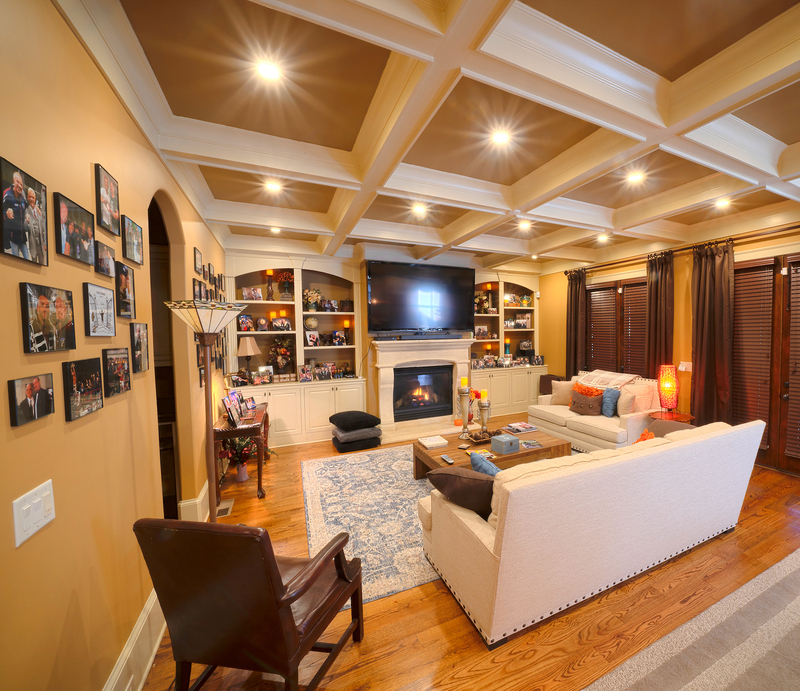 DDP has transformed this home into an AirBnB with 3 suites to choose from. It's also packed with memorabilia and photos from the Attitude Era for added nostalgia. Chances are no one on your gift list has this brand new DDPY t-shirt featuring the new DDPY logo. Surprise them with it for the holidays and give them something new to wear in those holiday photos.